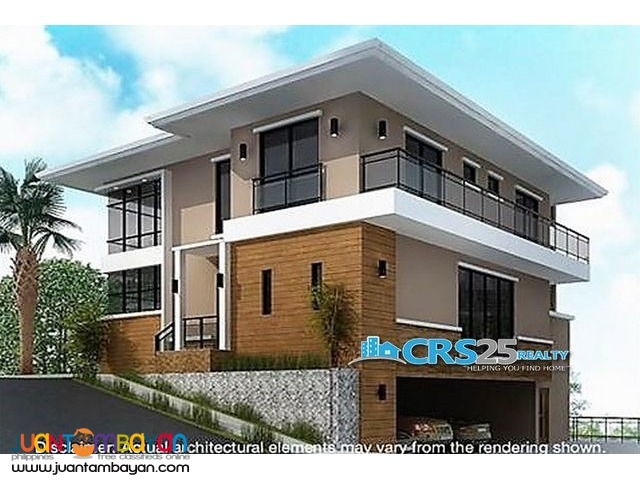 Breathtaking view… Nestled in the graceful slopes of Talisay City. 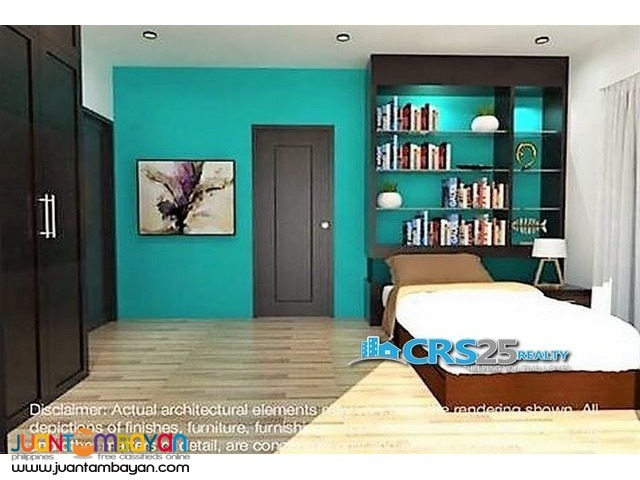 Represents relaxation, harmony and peace of mind. 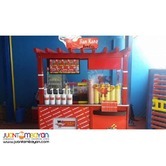 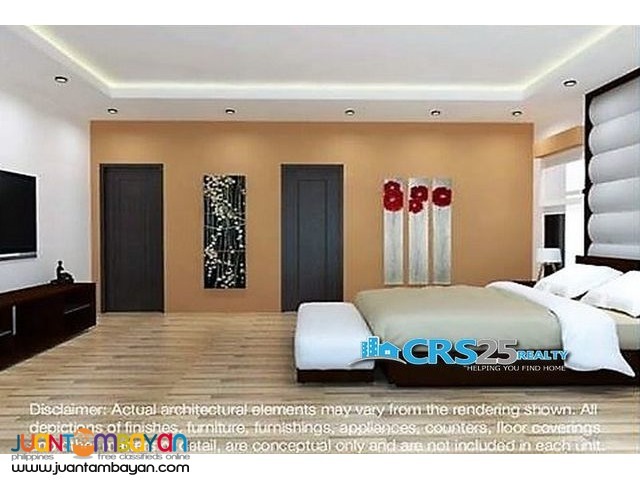 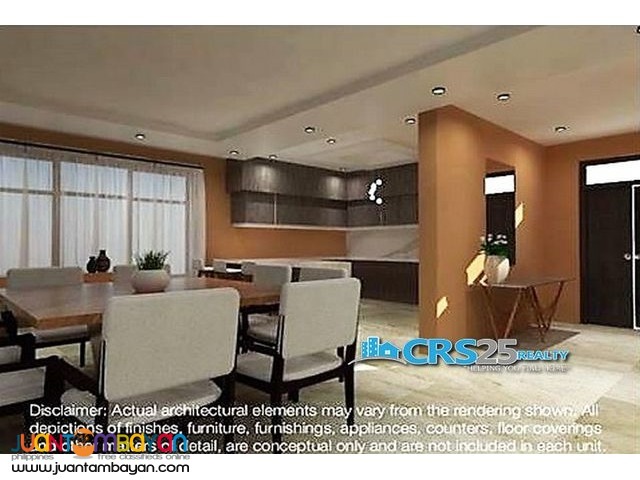 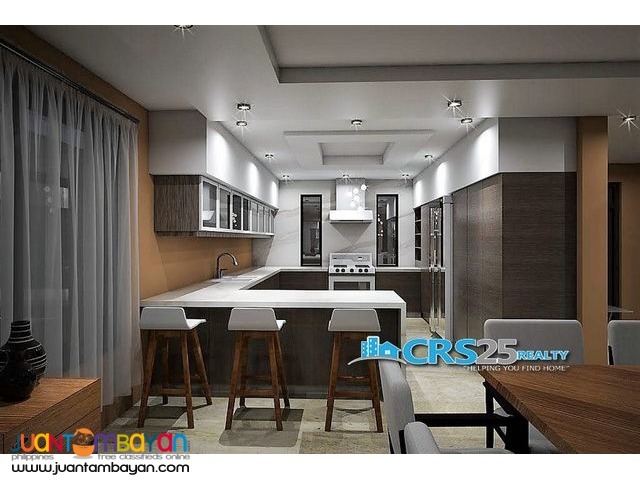 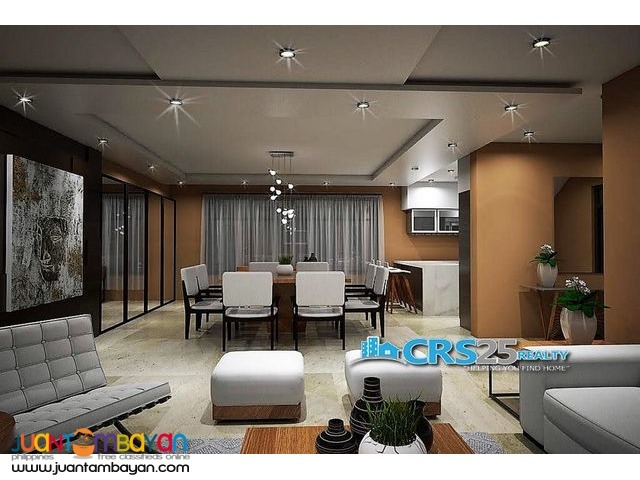 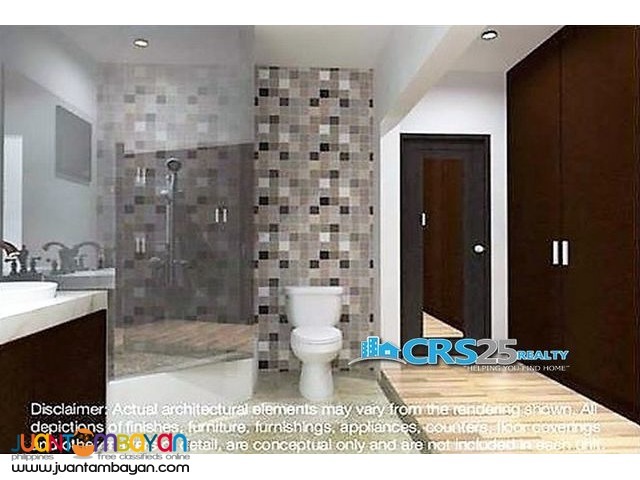 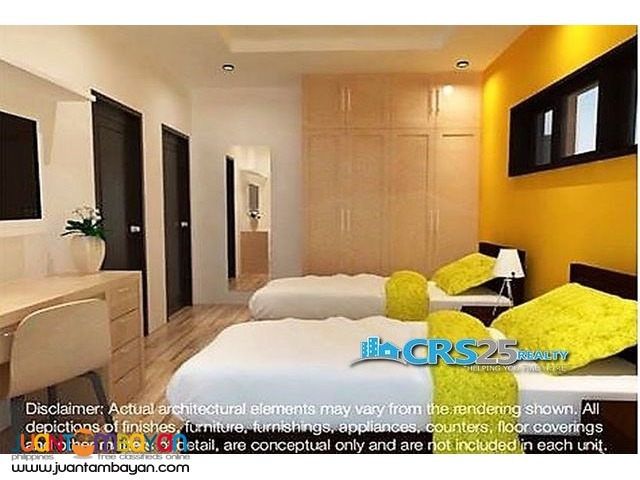 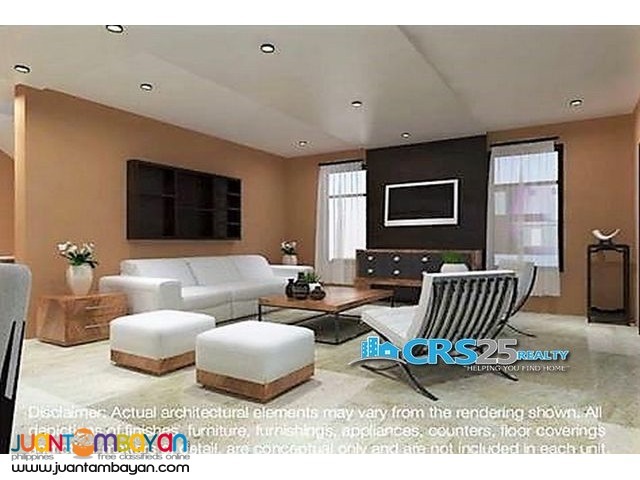 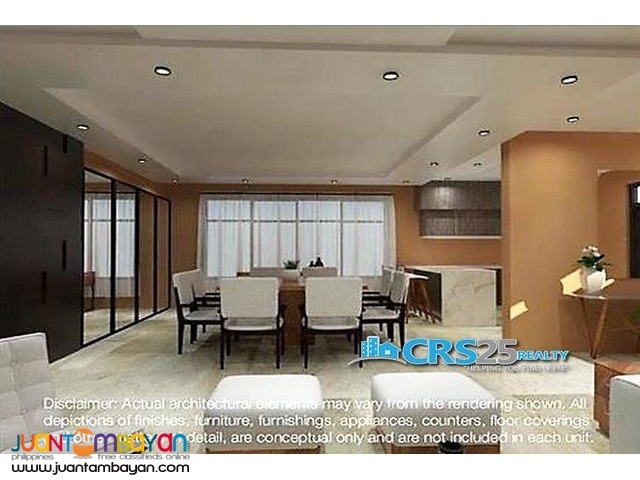 This single detached type unit is one of the pioneers of its kind here in Talisay Cebu. 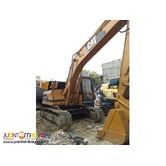 Signifies strong foundation & continuity of life.